Like all the best forms we get from the government, Form 5330's instructions are literally more than double the length of the document itself. A surefire recipe for fun. Okay, we can’t promise fun. But what we can provide all the essential details for tackling From 5330, so you don’t have to spend hours sifting through government legalese. Form 5330 is used to report and pay a variety of excise taxes related to employee benefit plans. One of the most common of these is the excise tax on late deposits made while correcting through the Department of Labor’s Voluntary Fiduciary Correction Program (VFCP). 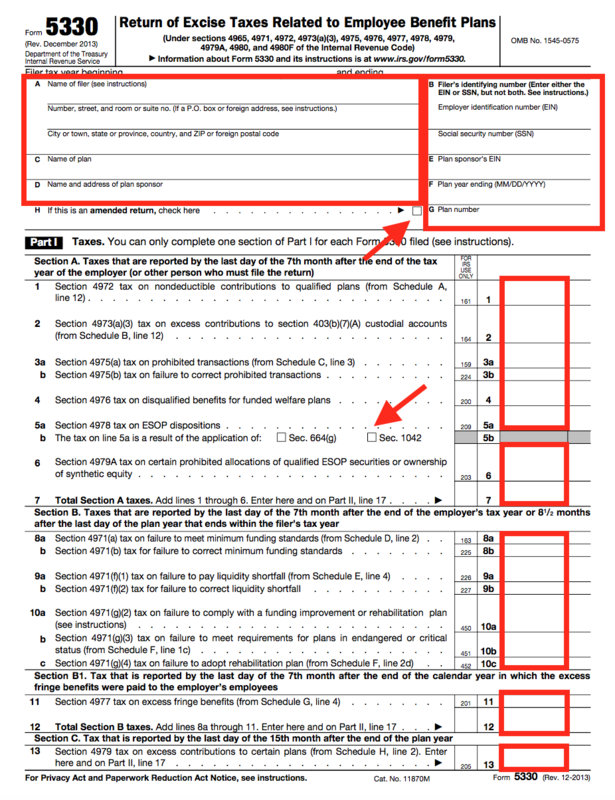 When Is Form 5330 Needed? I’ve made one of those mistakes. Should I be panicking? Our answer: Probably not. It’s really not the end of the world. 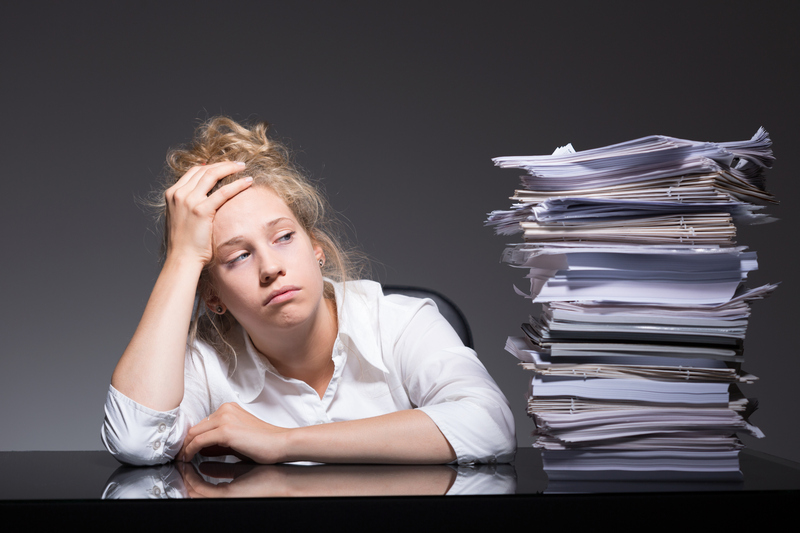 Dealing with Form 5330 is more of a hassle than a serious problem. Late deposits are a pretty common problem - and so, mercifully, the solution is more of a headache than full-on-torture. As long as we’re being straightforward, Form 5330 is filed as part of an excise tax on a mistake made in plan administration. It doesn’t look good to make a mistake while trying to fix a mistake. That’s the kind of thing that waves a little red-flag to the Internal Revenue Service and DoL. Our exclusive inside-sources tell us this is the official IRS red-flag dance. Don’t fact check that. Seriously, when are there not penalties? But to be fair to the government, failing to file Form 5330 is sort of equivalent to failing to pay your credit card bill. Form 5330 penalties can be tough, and the fact that there isn’t one set tax or deadline only makes that more difficult. 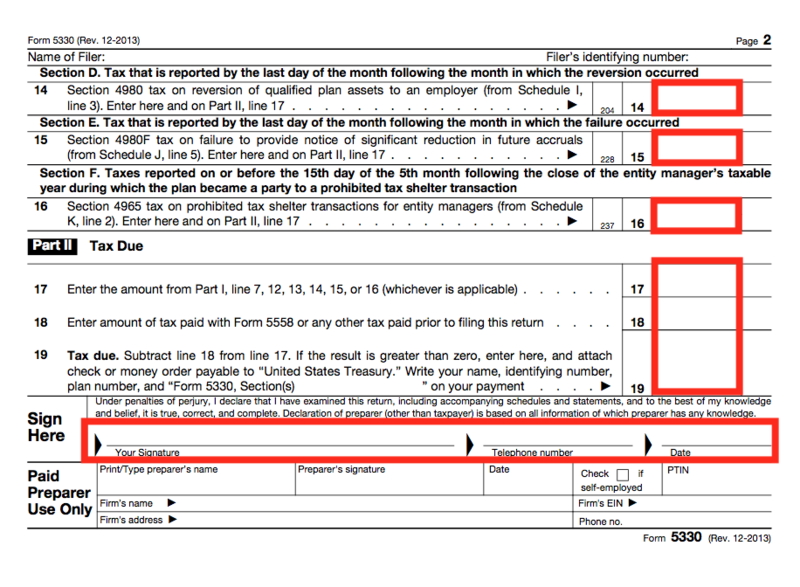 The exact excise taxes and deadline for Form 5330 depend on the reason for filing. 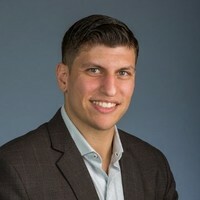 A minimum funding deficiency 10% of the shortfall 7 months after the close of the tax year OR 8 ½ months following the close of the plan year, whichever is later. Even though Form 5330 is filed in the process of correcting a mistake, the government still shows a little leniency. It’s possible to get an extension of up to 6 months after the normal Form 5330 deadline. 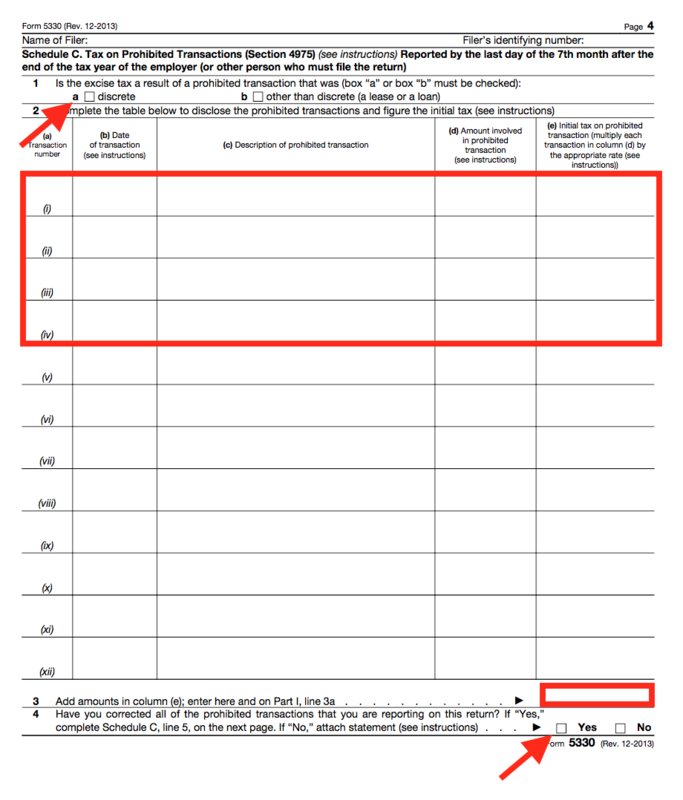 Apply for this extension with yet another form, Form 5558 - the Application for Extension of Time to File Certain Employee Plan Returns. Heads up: Form 5558 only extends the submission deadline for Form 5330. Excise taxes still have to be paid by the due date. Typically, your Third Party Administrator will either assist with or complete this process for you. Depending on your TPA and the complexity of your plan, accountants or attorneys may also be involved. Essential plan information - including the plan number. Employer and plan sponsor or administrator information - including the EIN. Basic excise taxes using Section A, B, C, D, E or F. You can only complete one section for each form 5330 filed. No doing it all at once. Sections D, E or F (see above). Reporting on taxes due (basically a summary of what you owe. A list of prohibited transactions made. The total amount of excise tax to be paid on the prohibited transactions. When your plan fails these nondiscrimination tests, you’re required to make the corrections - either as corrective distributions, or QNECs/QMACs - by 2 ½ months after the end of the plan year. Seems simple enough, but making these corrections on time means you have to be quick in running your 401(k) nondiscrimination testing after the plan year ends. We’d recommend putting together your year-end census file immediately after the year ends. It’s no secret that many 401(k) administration mistakes are caused by broken payroll processes. Late deposits are one of the most common. When your 401(k) deposit process is properly automated, contributions are always deposited as soon as they can be..
All you have to do is run payroll like normal, and your contributions are deposited into the plan - no more uploading payroll files to your 401(k) provider. Payroll integration makes your 401(k) deposit process a lot easier - and means no excise taxes to pay after the fact. 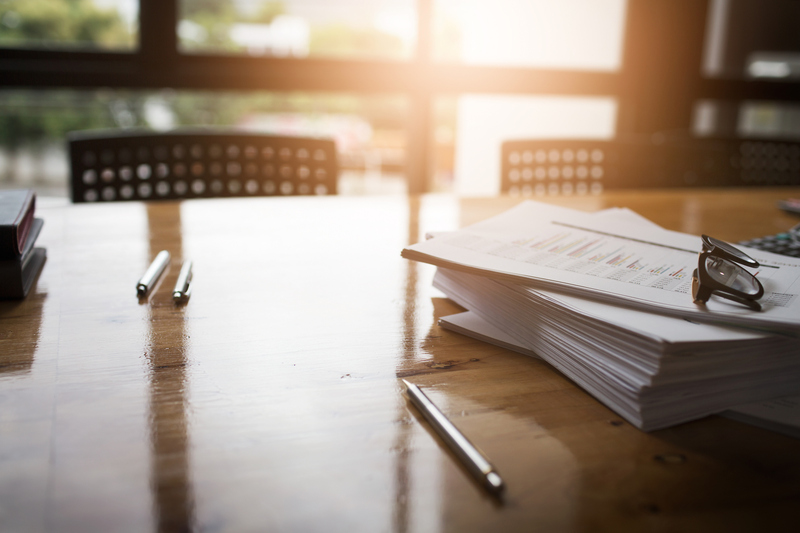 Form 5330 can seem pretty overwhelming, but it’s helpful to think of it as a one-size-fixes-all form (albeit with many schedules) for some of the most common and tedious mistakes you can make in running a retirement plan.